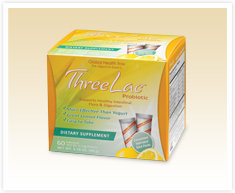 Global Health Trax takes pride in being one of the most trusted names in the nutritional supplement field since 1997. Their stated mission is to deliver quality nutritional products with progressive formulations for optimal wellness, longevity and an improved quality of life for people throughout the world. Towards that end, GHT selects its product ingredients from around he world in order to generate the best end result, and utilizes established and reputable scientists to formulate cutting edge solutions to address the health challenges experienced by many of us today.